The General Motors world headquarters building is shown Sept. 17, 2015 in Detroit, Michigan. Mass layoffs underway at General Motors threaten to break up a mother-daughter autoworker duo by shuttering the Michigan manufacturing plant where they work — the Detroit-Hamtramck Assembly facility, which employs roughly 1,500 workers, NBC News reported. In total, GM is planning to send pink slips to lay off more than 14,000 workers and close three assembly plants and two component factories in North America by the end of 2019. It began the layoffs of some of its salaried workers on Monday. The sweeping plan approved by GM chief Mary Barra is expected to save the automaker billions of dollars — and provide a cushion ahead of a forecast slowdown of the U.S. automotive market in the next few years. But for thousands of American workers, when the last car rolls down the line at their plant on June 1, they will likely be faced with two choices, both bad — accept a transfer to another plant far from their families and homes in Detroit, or start over in a new profession. The automotive company is set to cut nearly 15,000 jobs. 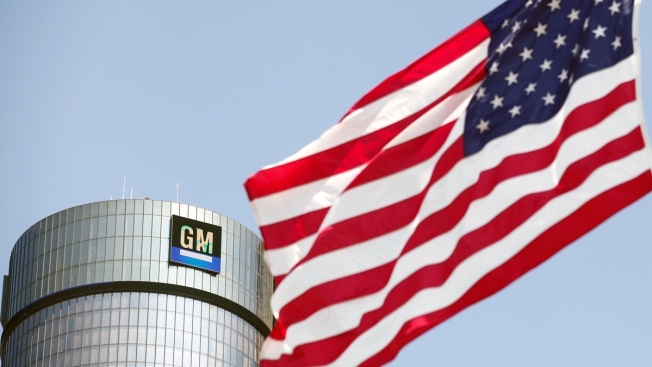 GM did not immediately respond to a request for information on how many Detroit-Hamtramck workers have been offered positions at other plants or how the company is ensuring married couples can keep working together.